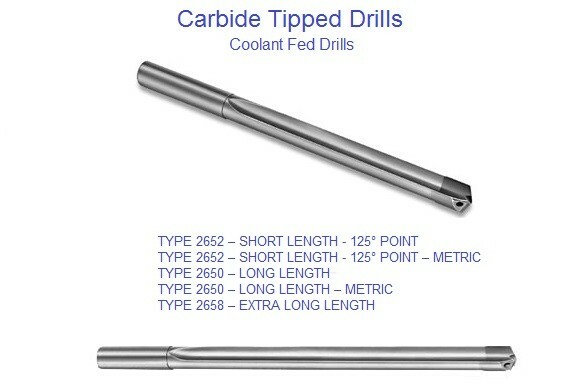 Carbide Tipped: Aircraft Extension, CNC Spotting / Centering, Coolant Fed, Core, Die, Glass & Tile, Jobbers Length, Masonry, Jobbers Length Tanged, Silver, Deming, Stub Length, Taper Length, Taper Shank. 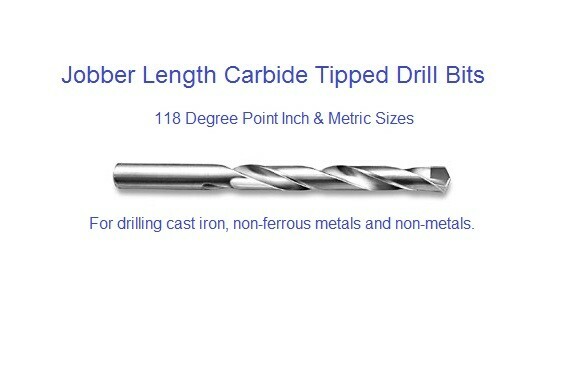 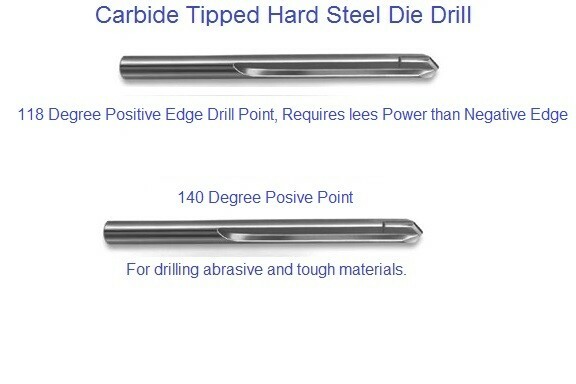 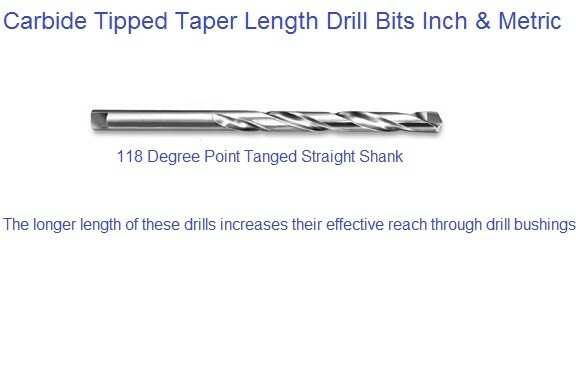 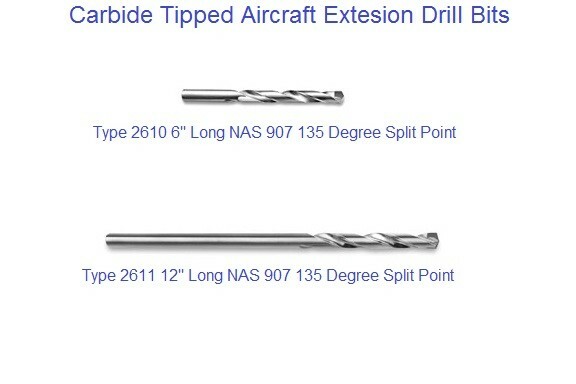 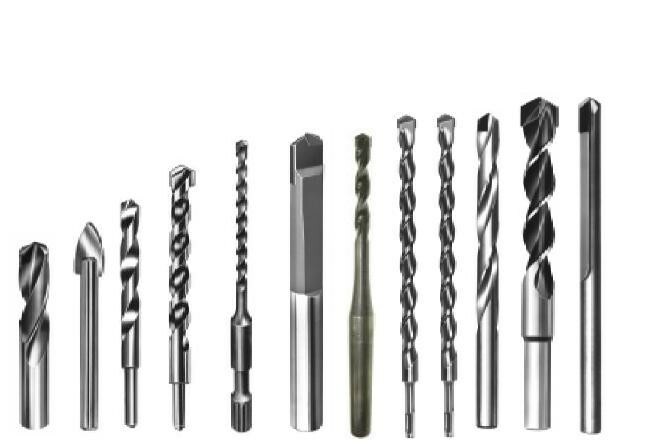 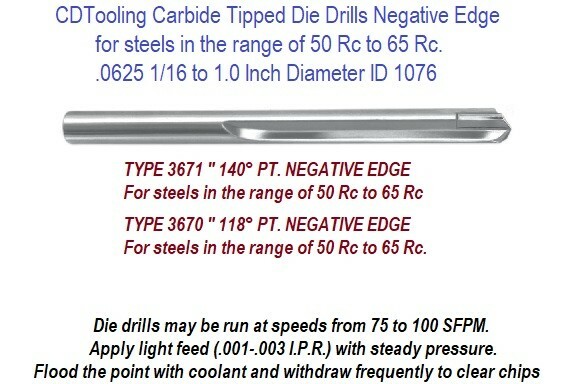 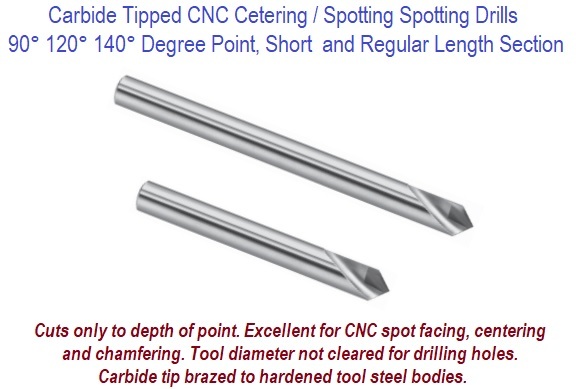 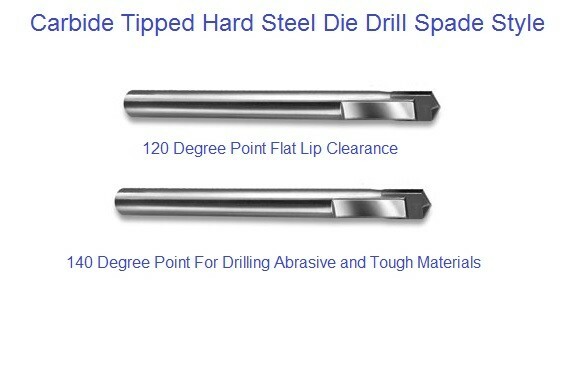 Carbide Tipped CNC Center / Spot Drills Cuts only to depth of point. 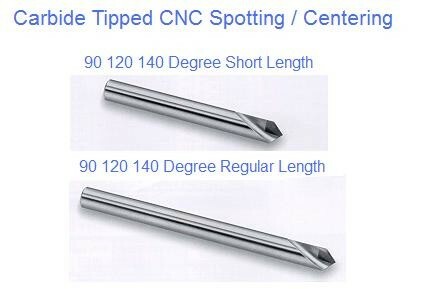 Excellent for CNC spot facing, centering and chamfering. 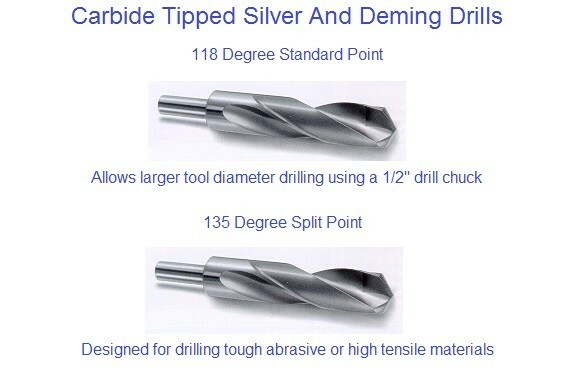 Tool diameter not cleared for drilling holes. 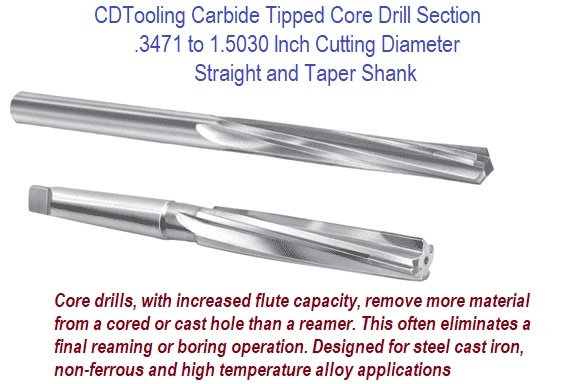 Core Drill Carbide Tipped Core drills, with increased flute capacity, remove more material from a cored or cast hole than a reamer. 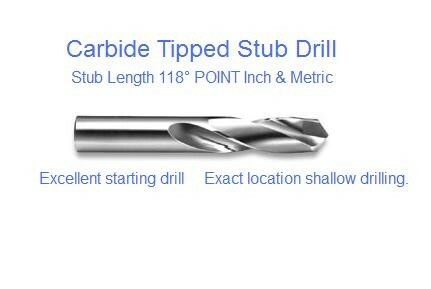 This often eliminates a final reaming or boring operation.